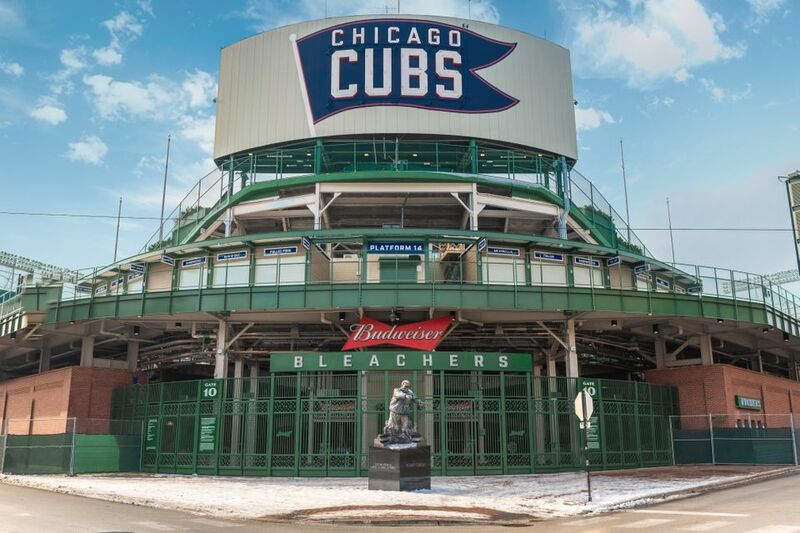 Part of the reason why people prefer visiting Wrigleyville to see Cubs games over Bridgeport to watch the White Sox is simply because the neighborhood offers a lot more to do. There are a great variety of dining destinations, shopping in the adjacent Southport Corridor, comedy and dramatic theater venues, and plenty of places to imbibe. For drinking in Wrigleyville, the list is so long that we've narrowed them down to some of the area's very best, ranging from decades-old dives to date-night destinations.